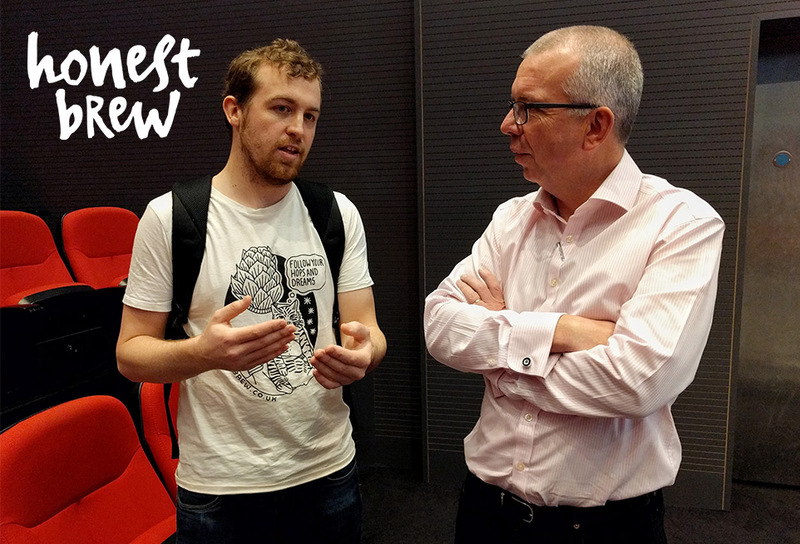 While attending the 2016 Growth Hacking World Forum in London, one thing in particular struck me. As I chatted with my fellow delegates, no-one that I spoke to made anything – or even had a product to sell. The closest was Honest Brew– a craft beer subscription service (pictured). But even Honest Brew doesn’t make its own product but instead acts as a middleman – sourcing products from independent breweries to sell directly to consumers. The rest were all offering a service – not a product. Which led me to wonder, where were all the manufacturers? Surely, like the rest of us, manufacturers are interested in growth and disruption? But no, it appears that the art of fast, strategic growth is being championed by companies that deal only in intangibles. Manufacturers are currently missing the growth revolution. But far from having their heads in the sand, many manufacturers realise they are in a precarious position – they just don’t know how to react. When KPMG surveyed manufacturing executives as part of its Global CEO Outlook Survey, 75% said they were worried about new entrants disrupting the business model. The irony of course, is that manufacturers should be leading the charge. They are better placed than any to disrupt. They have the product – at true cost with no intermediary margins and they understand the market. Consumer research, distribution channels, infrastructure, marketing resources; the manufacturers should have a head start on any start-up. But perhaps it’s these very attributes – this baggage – that’s preventing manufacturers from disrupting their own markets. It’s a theme I examine in detail in my book Leading the Crusade. Here I explain, how many companies, including established manufacturers, are unable to grow because they’re stuck; imprisoned by their own systems, infrastructure and beliefs. With competing demands for resource, premises, capital equipment, health & safety, product development, management accounting, and so on, innovation tends to be delegated to the marketing department, who themselves must cater for numerous different mediums with a fixed budget. And as a result, any opportunity for true innovation, disruption and growth is missed. In Leading the Crusade, I featured several case studies describing how crusading companies are disrupting traditional industries. 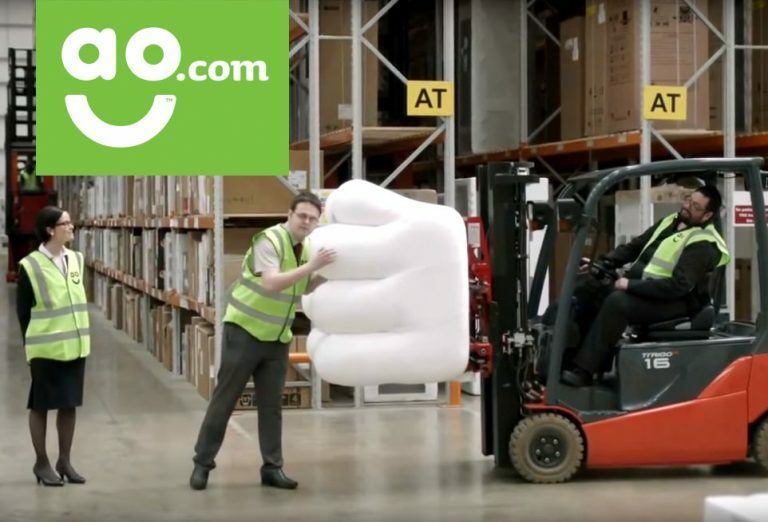 One of my favourites is the story of AO.com – an award-winning online electrical retailer. ao.com began life back in 2000 when founder and CEO John Roberts made a £1 bet with a friend that he could start a business selling white goods via the internet. By 2016, ao.com had a turnover of £599.2 million. But the obvious question is why could an existing electricals manufacturer not have created something similar? After all, they would have had a head start with products and distribution routes already established. Other examples include men’s grooming subscription service Harry’s, and Birchbox – a beauty product subscription service. Both brands have been hugely successful. And while Harry’s does manufacture its own products, I doubt they would ever describe themselves as a manufacturer. The actual product is secondary to the service. And Birchbox, rather than making its own products, simply packages and markets other companies’ products in an innovative way, providing customers with a new way to shop. Both companies have created a successful subscription service but why could an existing male grooming or beauty manufacturer not have done the same? Disrupt or be disrupted. That’s my message to manufacturers. Every manufacturer is the target for disrupters who use third party manufacturers and have no or low existing market share. The world is changing. The way consumers source and buy products is changing. It’s no longer enough to stick with tried and tested methods, doing things the way they’ve always been done. What worked in the past won’t work in the future. Customers expect more and if manufacturers don’t keep up; others will jump in and capture their share of the market. There are however a few glimmers of hope for manufacturers with a few leading the way. 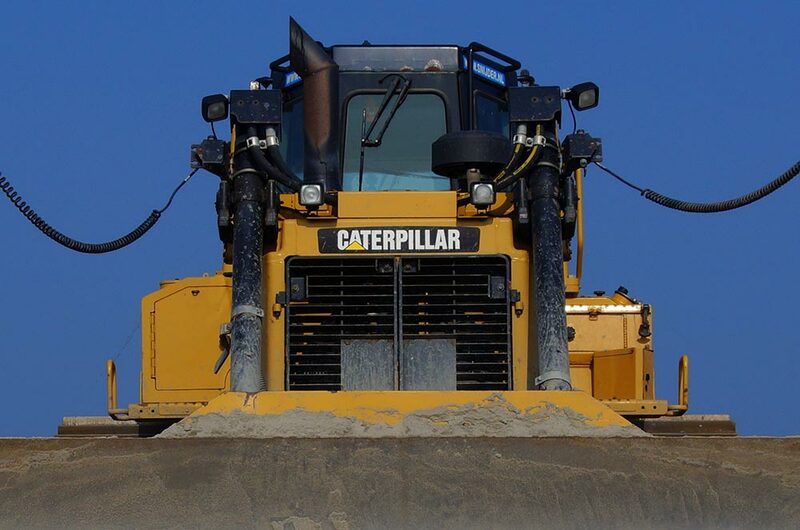 One such example is Caterpillar Inc. the leading manufacturer of construction machinery and other products. If they are to keep up with the changing world, manufacturers need to find new opportunities, investing in new technologies or changing their business model to give customers a better service. In essence, they need to find ways to cut out the middlemen. So, come on manufacturers – prove me wrong! You have an amazing opportunity to disrupt your own industries but to be successful you need to act quickly and boldly. If you want to challenge me on the above you can email me on mark@markbprince.com or connect with me on LinkedIn here.